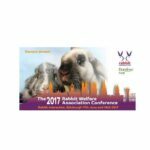 The RWAF & Burgess Pet Care have been working together to deliver rabbit specific CPD for 15 years! 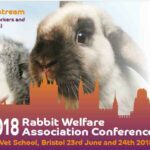 We are immensely proud of this and we continue to lead the way in providing world class rabbit education. 2019 sees us shake things up. 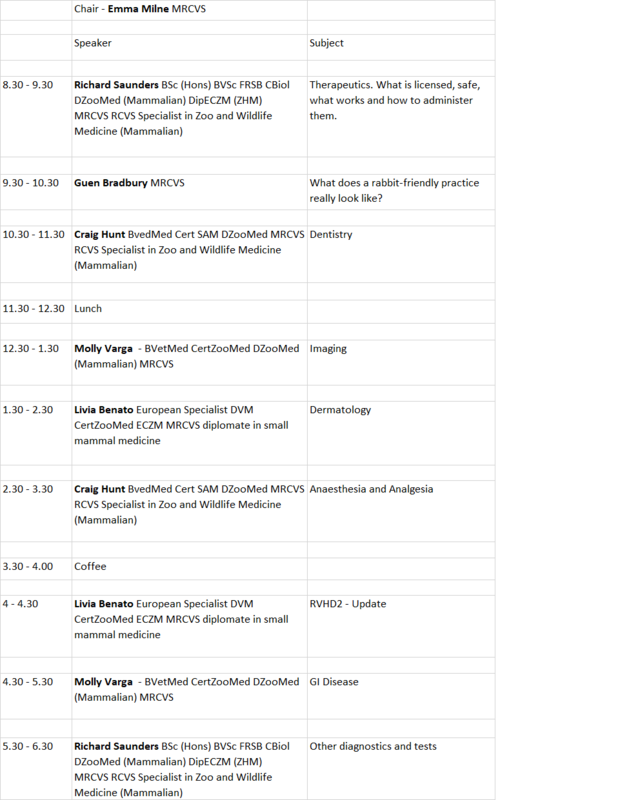 We are offering a variety of CPD this year, which we hope will be of use to every vet and vet nurse in practice. 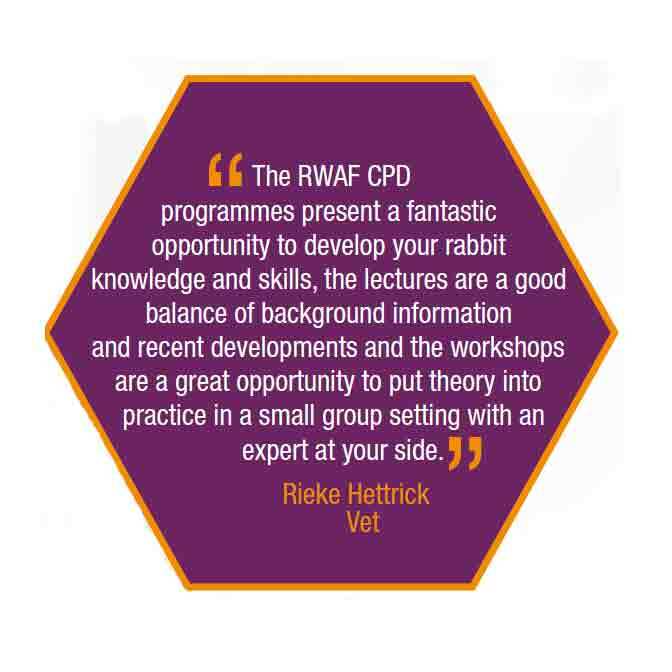 This for vets and vet nurses, is lecture based and will cover subjects that we think are essential for every small animal practice. This will be held at Birmingham Conference and Events Centre, Birmingham. 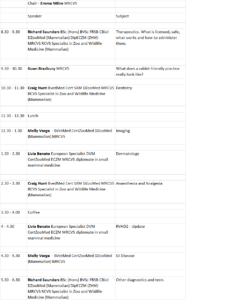 10 hours of CPD, lunch and coffee are included in the delegate price.